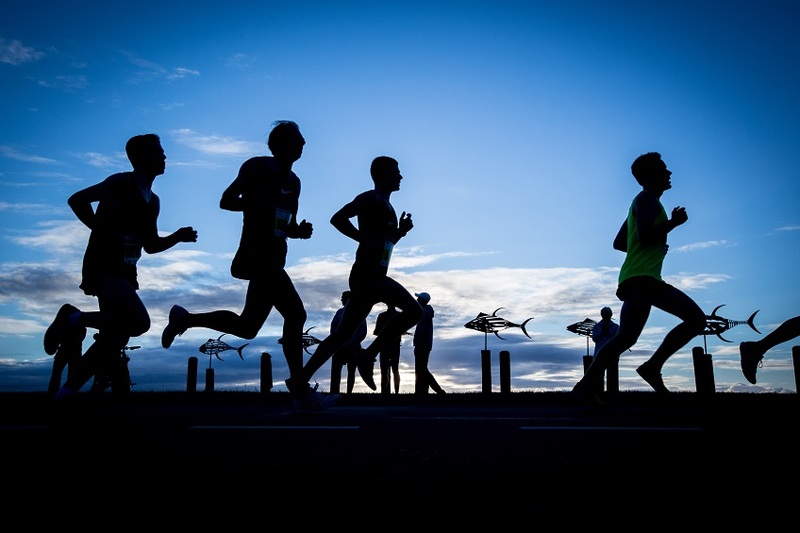 Brad Beer outlines six common training errors that you should avoid while training for the Gold Coast Marathon to avoid running injuries. 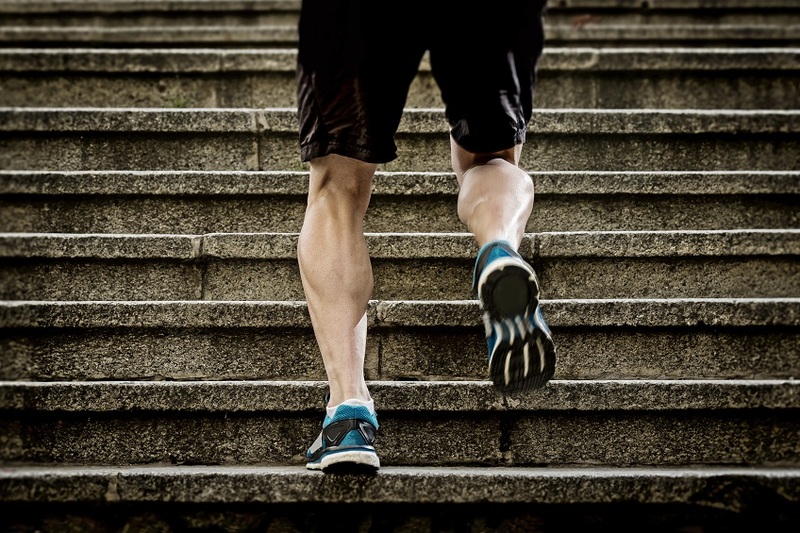 Gold Coast based physiotherapist Brad Beer reveals his three favourite exercises to increase calf strength and overcome tight calves. 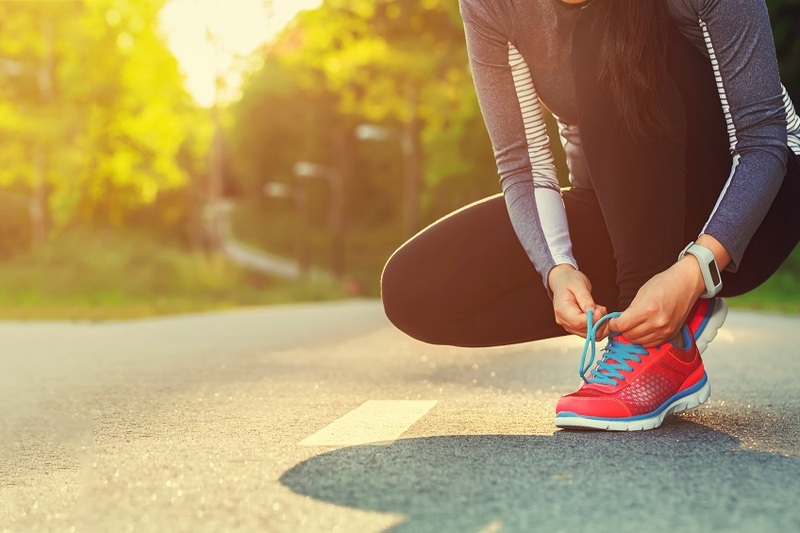 Brad Beer, author of amazon.com best seller ‘You CAN Run Pain Free’, discusses whether you need to run 42.195 kilometres in training before you complete your debut marathon. Brad Beer, author of amazon.com best seller ‘You CAN Run Pain Free’, highlights four factors that influence the regularity of hip strength exercises. 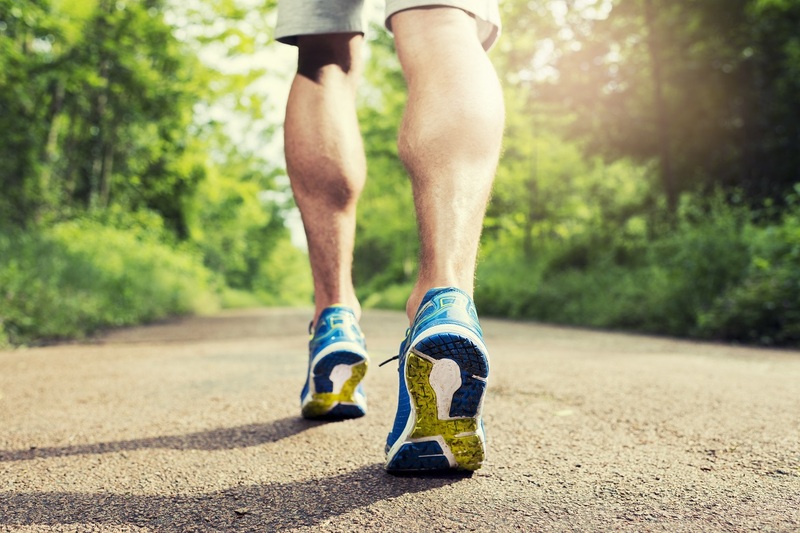 Brad Beer, author of amazon.com best seller ‘You CAN Run Pain Free’, highlights five common training errors that can contribute to the development of injury. 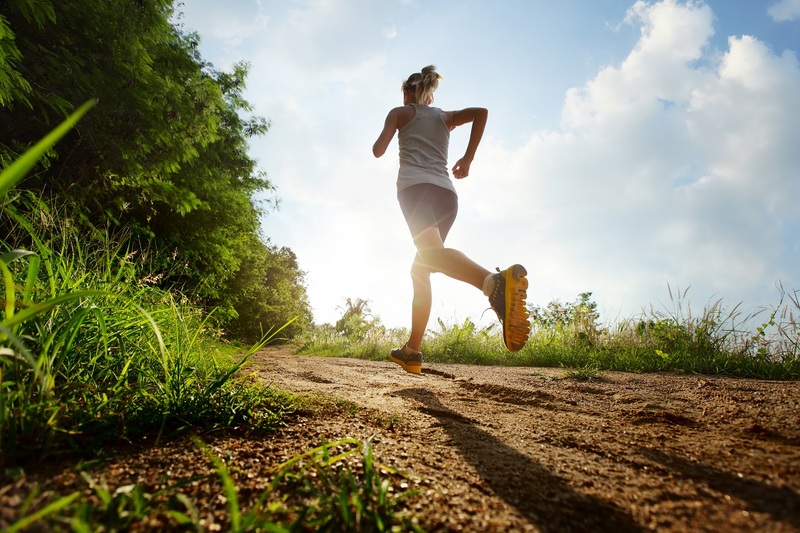 Excessive hip motion during running represents a major injury risk factor for runners. 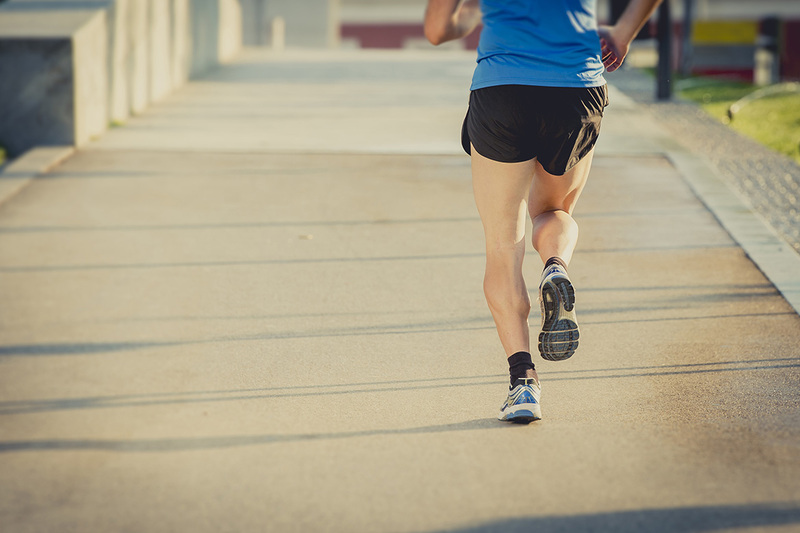 When a runner’s hips move excessively due to hip muscle weakness, the legs of the runner will be subjected to greater loading and strain.